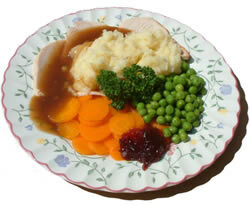 Platters have been providing meals for those who are unable to do so for themselves for many years. 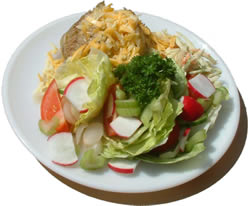 We are one of only two companies in the Torbay area to prepare fresh food daily, prior to delivery. To ensure better health and improve the quality of life for local people. 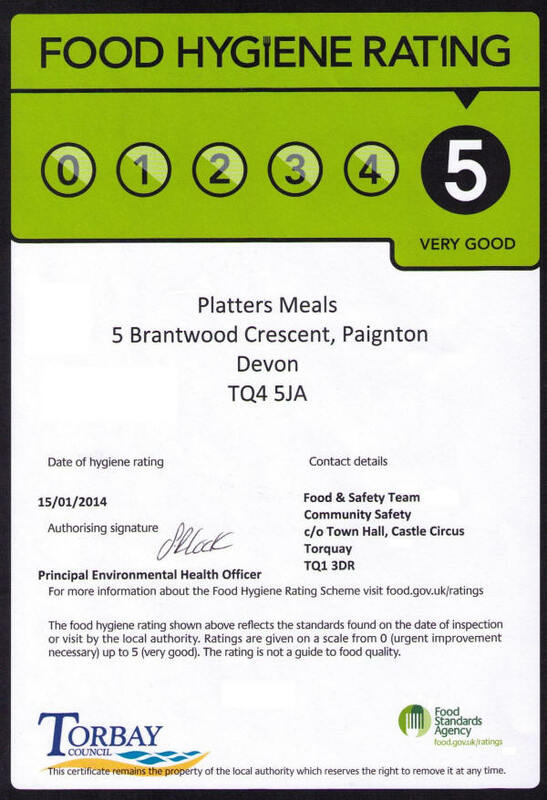 To provide a value for money hot nutritional mid-day meal to elderly Torbay residents, who are unable to provide one for themselves. To check on the well-being of clients and provide a daily contact while delivering meals. Our products are of the very highest standard, freshly produced daily in the strictest of hygienic conditions. 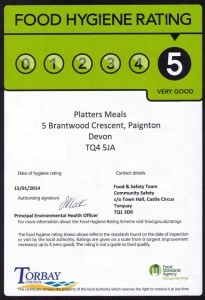 We comply with HACCP food safety procedures at all times. We offer a wide choice of menus which can be adapted to suit individual tastes and budgets. Whether your need is top rate fare to impress visiting clients, boardroom working lunches, sales meetings or presentations, we have the expertise to fulfil all your catering requirements on a daily, weekly or occasional basis..